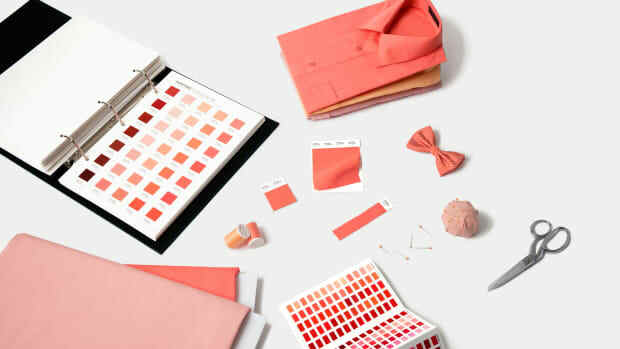 Every December, Pantone chooses one color that they deem the "Color of the Year" for the upcoming year. So it&apos;s that time of year, friends: Pantone has released its pick for 2013 Color of the Year and it&apos;s Emerald Green. You may recall that last year&apos;s color of the year, Tangerine Tango, ended up everywhere from runways to beauty collections--which means if you don&apos;t have some Emerald Green in your closet already, you&apos;ll want to add some, stat. The color was all over the spring runways, as you can see above--from left to right: at Sportmax, Gucci, Zac Posen, Burberry, and Kenzo. Pantone also cited collections from Tracy Reese, Nanette Lepore and Marimekko, the LA Times is reporting. In case you&apos;re wondering how Pantone makes this decision, Slate&apos;s investigative report on how the colors get chosen makes it sound really secret agent-y: "Twice a year the company hosts, in a European capital, a secret meeting of representatives from various nations&apos; color standards groups. After two days of presentations and debate, they choose a color for the following year." So it&apos;s kind of like your closet&apos;s fate is being decided by a shadowy council. Mwa ha ha!